After you have downloaded and installed the KingRoot application for your android device, do the following to so as to Root your phone. 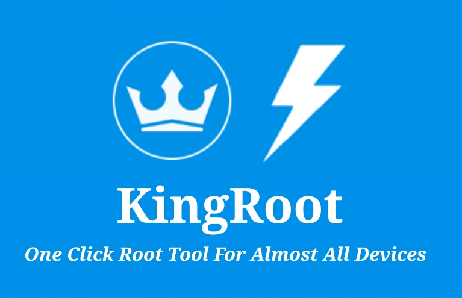 Because KingRoot android app is a one-click root application, it is necessary for your to get the phone you want to root ready. Making sure that the device is powered ON and at least of 50% battery level. Has a very good Internet connection. Not the type of connection that it will take like 30 minutes to download a 10MB media file. Scroll down through the welcome screen down, and at the third page you will see a Try it button. Click on it. When you do, KingRoot will start to root your phone. Note: most times, KingRoot will not successfully root your device at the first shot. So when you get a root failure message, do not quickly conclude that KingRoot is not able to root your phone. Just try again. Thank you very much mind.it for the complement, I really do appreciate it. I just check out your site and it is lovely. Though I am not a new type but I do love you that whole ideal of it, and I think not deviating from that niche will be worth your while. And not forgetting the fact that you site design is lovely. I admire it so much. Nice post. You have complete and step-by-step solution to root android. To know more how to root samsung galaxy J7 click here.